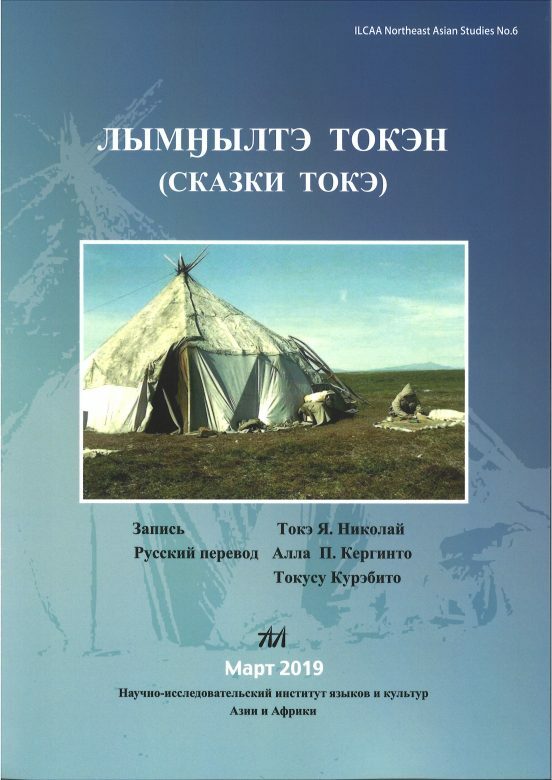 The Book “Лымнылтэ Токэ (Folk tales of Toke)” , is now published by ILCAA. 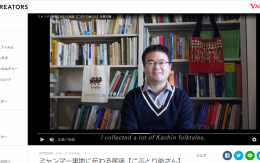 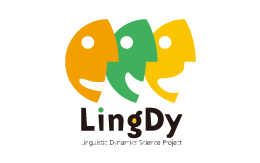 Tokusu Kurebito, a member of LingDy3 Project, is one of the translators of this book. 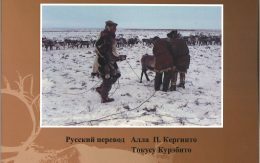 This book includes 30 Chukchi folk tales collected by the reindeer herder Nikolai Toke in several years from 1959 and their translation in Russian. 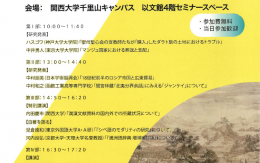 The translation was made by Tokusu Kurebito and Ms. Alla Petrovna Kerginto.